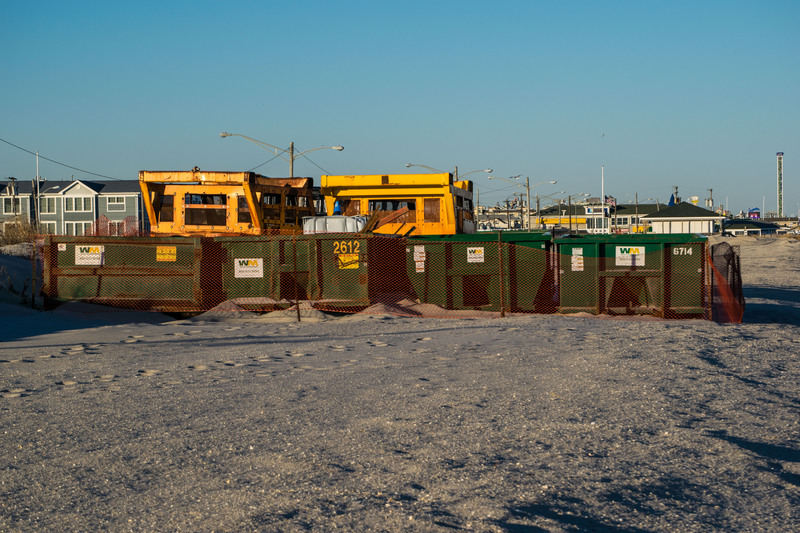 After nearly an entire season’s worth of delays and mechanical issues, beach replenishment crews will begin pumping sand onto the oceanfront in Seaside Park imminently, officials said. “As of now, our contractor Weeks Marine will relocate the hopper dredges to Seaside Park to resume work there,” said Stephen Rochette, spokesman for the U.S. Army Corps of Engineers Philadelphia district. 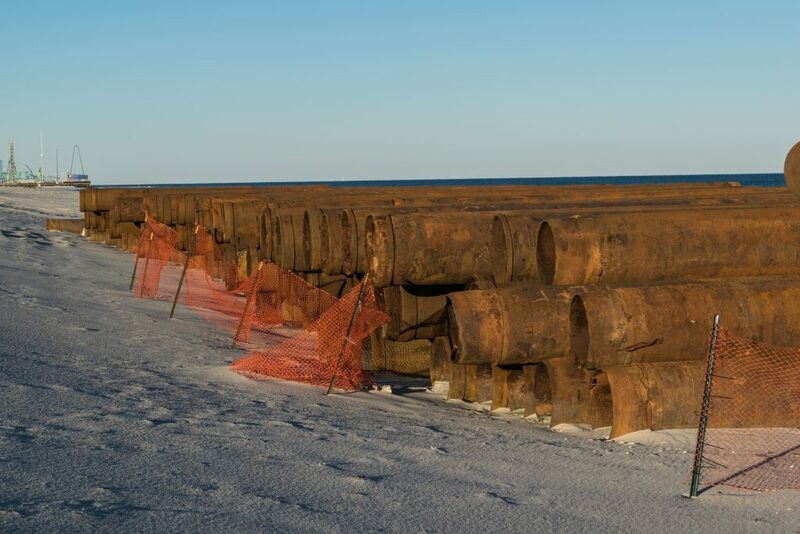 The crew will make two separate pipe landings – one near I Street and the other near the boundary of Seaside Park and the South Seaside Park section of Berkeley Township. 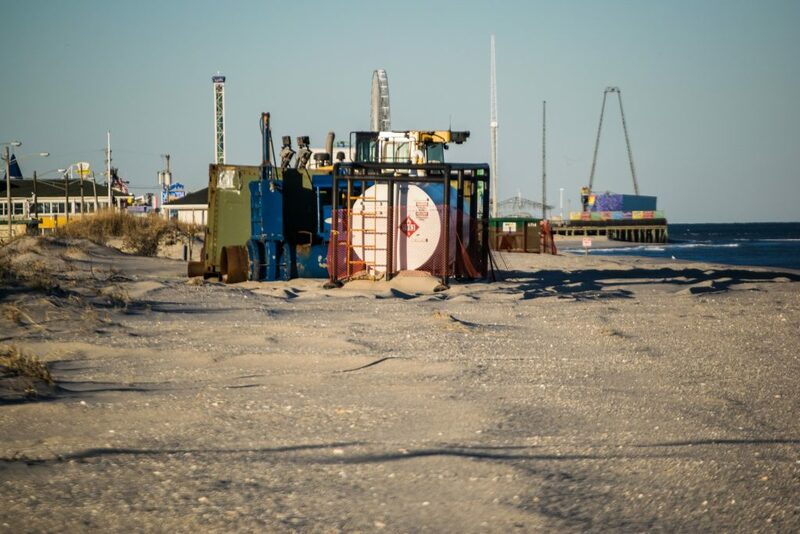 On Tuesday, equipment was already staged along the oceanfront, including the piping and filters where replenishment sand reaches shore. 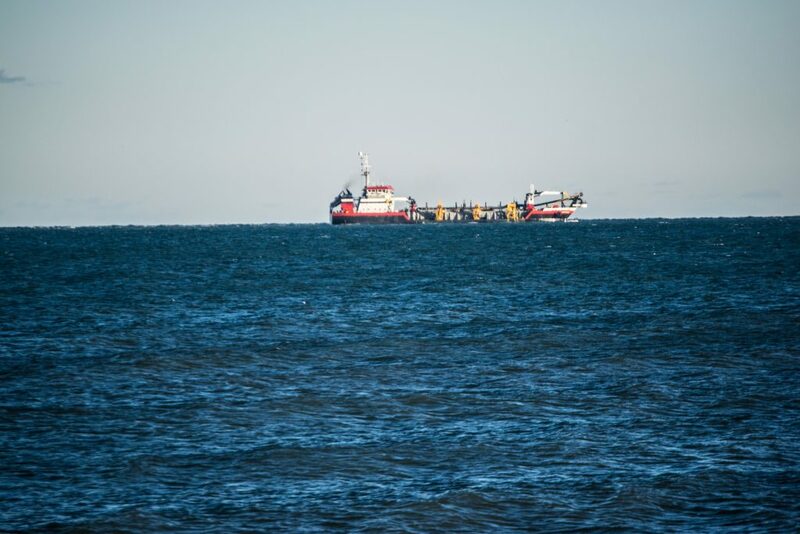 Meanwhile, the pipeline dredge E.W. 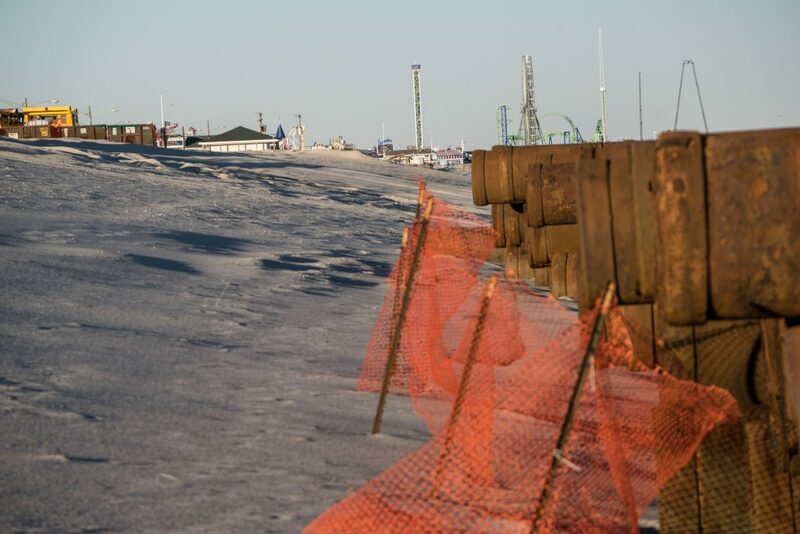 Ellefsen will continue work at Seaside Heights. Despite the series of delays, which began with a freak burst pipe incident on Labor Day weekend, officials are hopeful the project will be completed before the 2019 summer season kicks off. “The Army Corps’ goal is to complete all beachfill operations prior to the summer of 2019 and is discussing various options with Weeks Marine to accelerate the schedule for the remaining towns,” said Rochette, adding that an updated schedule may be announced soon.